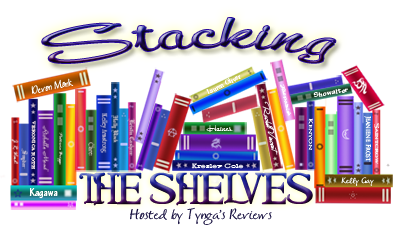 Stacking the Shelves is a weekly meme, hosted by Tynga’s Reviews, that showcases books we are adding to our shelves; whether they be virtual or physical. These are all the books that I’ve added for the last month or so. I’ve also been DL the audiobooks from Sync since they started this summer. Can’t wait to get started on them. Stacking The Shelves #63 Happy Halloween! 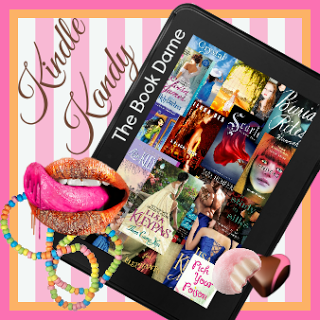 Kindle Kandy is a weekly meme, hosted by The Book Dame, that spotlights books we own on our ereaders that we have yet to read. Found another gem that I was so keen on reading when I first purchased it, but somehow it fell through the cracks. 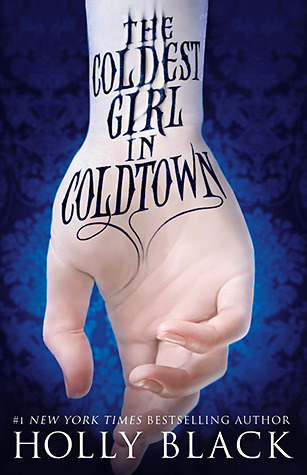 What book do you own but haven’t gotten around to reading it yet? Kindle Kandy is a weekly Friday meme, hosted by The Book Dame, that showcases books that we own on our ereaders, but have yet to read.